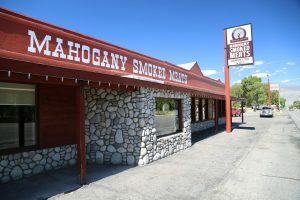 Mahogany Smoked Meats is located on the north side of the 395, (2345 Sierra Highway) as you head north on the outskirts of town. Not a chili dippin’ operation – Mahogany has some serious selection and history behind the shop. 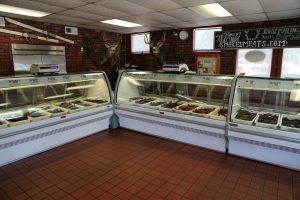 Originally founded in 1922 the store carries a large variety of various flavors of smoked venison as well as other smoked meats. 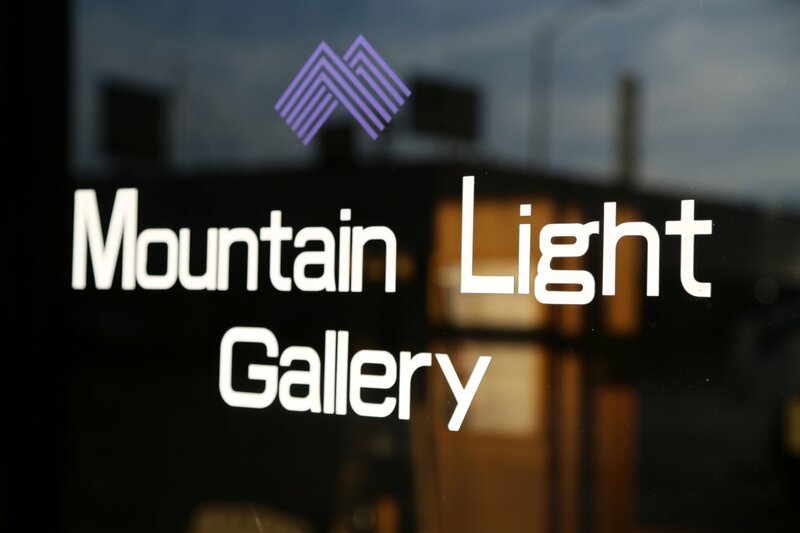 Mountain Light Gallery. This is a must visit as the photography here is exquisite. Allow 30 to 45 minutes to walk around the rooms in the gallery absorb the photos taken by Galen Rowell from his many round the world trips. 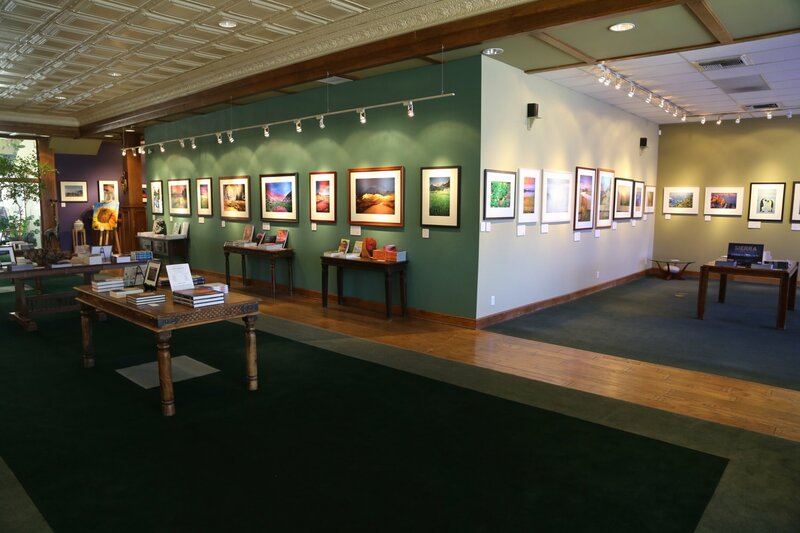 Galen and his wife Barbara traveled the world taking photographs – aside from the photographs available in several sizes, many of their books are also for sale in the gallery. Galen and Barbara died in a plane crash on August 12, 2002 near their hometown of Bishop. Its ironic for all the mountain climbing and round the world adventure trips this couple took that they would die in a plane crash mere miles from their home. There is an sharp feeling of sadness when you walk through this gallery looking at the inspirational works of art knowing that this couple was cut short in the prime of their life. 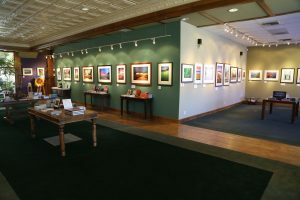 Aside from the fine art prints, books, calendars, and apparel this gallery also hosts workshops with well known photographers, guest exhibits and special events. If you are a private pilot be sure to pick up a copy of Barbara’s book about her solo flight down the west side of South America and back up the east side piloting a private light plane. 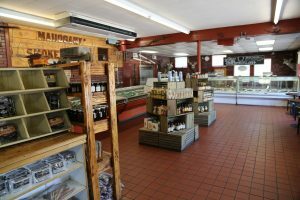 The gallery is located on the corner at 106 S. Main Street. Look for the bold name on green awning that says Mountain Light Gallery. 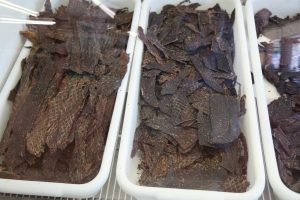 Its on the east side of S. Main street as you head out of Bishop driving south. For more information please visit: www.mountainlight.com For photographers: Galen used these Sing-Ray filters and often did his printing with Color Folio. Galen and Barbara were heavily involved in the Rowell Fund for Tibet. Visit www.savetibet.org for more information. Spellbinder Books is located at 124 S. Main Street in the heart of Bishop. 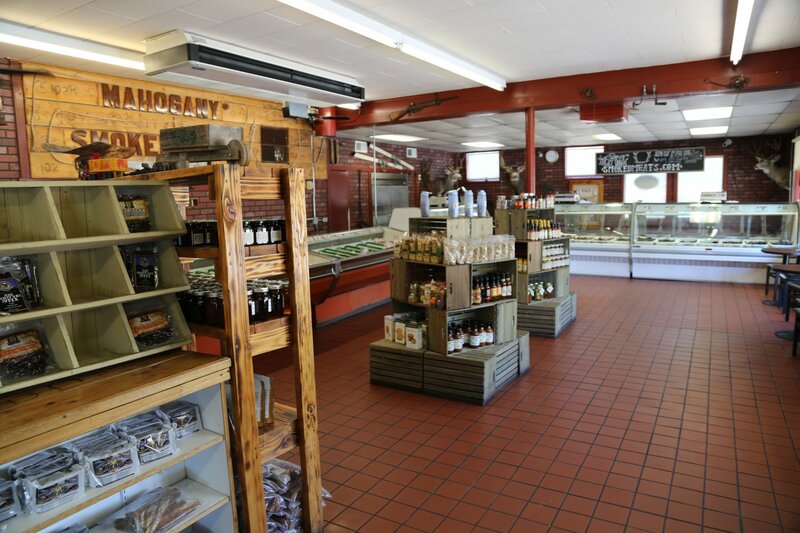 An impressive selection of books – they have been operating in Bishop since 1970. Independently and locally owned. 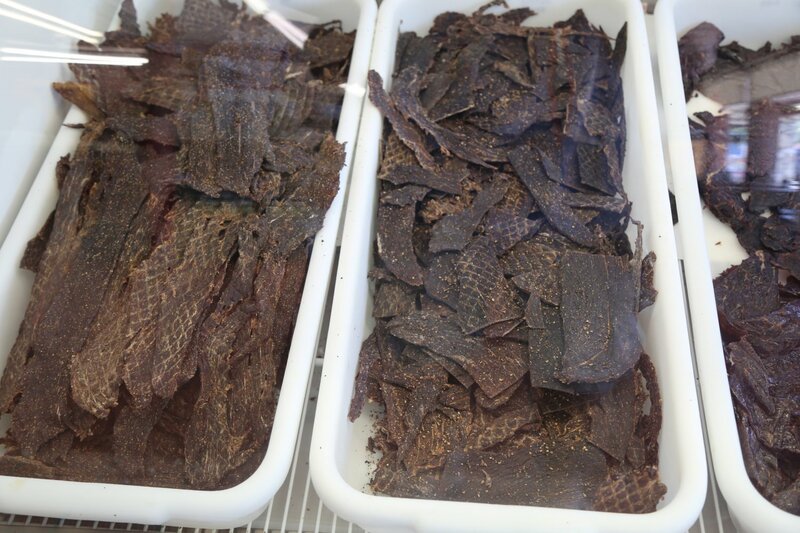 Multiple owners over the course of it’s history.